Le Cheile is a short break house that opened in 2011. 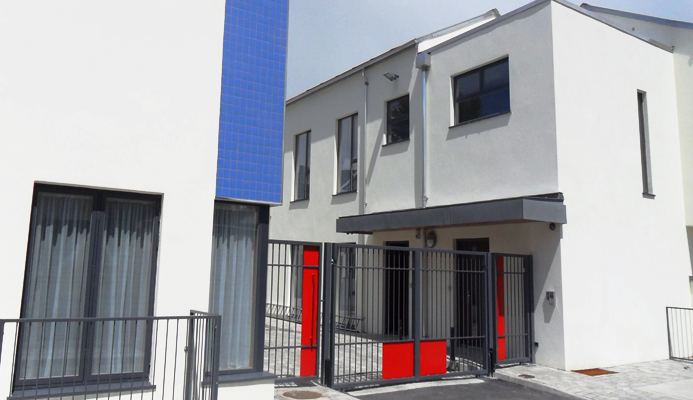 Le Cheile currently provides accommodation for 45 children from ages 5 to 18 years old. Le Cheile can accommodate 14 children per short break visit. Le Chéile is a short break house that opened in 2011. 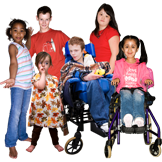 Le Chéile supports 45 children from ages 5 to 18 years old and their families. 14 children can stay in Le Chéile for a short break at any one time.